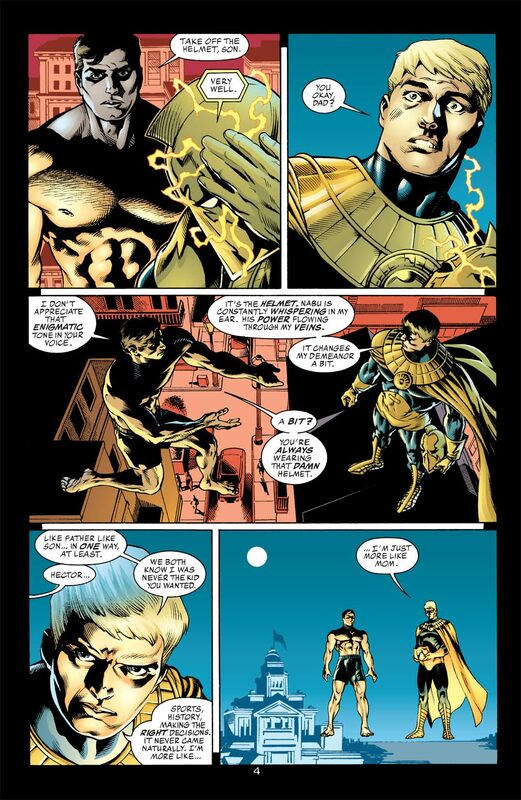 Guest-starring Dr. 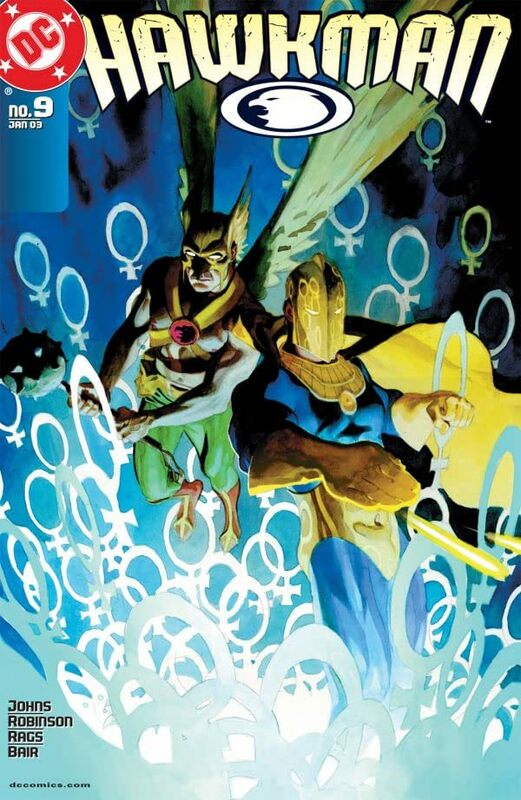 Fate! 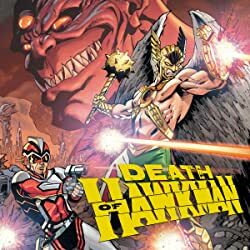 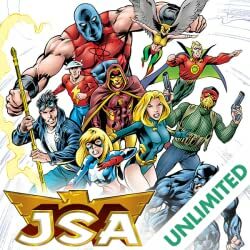 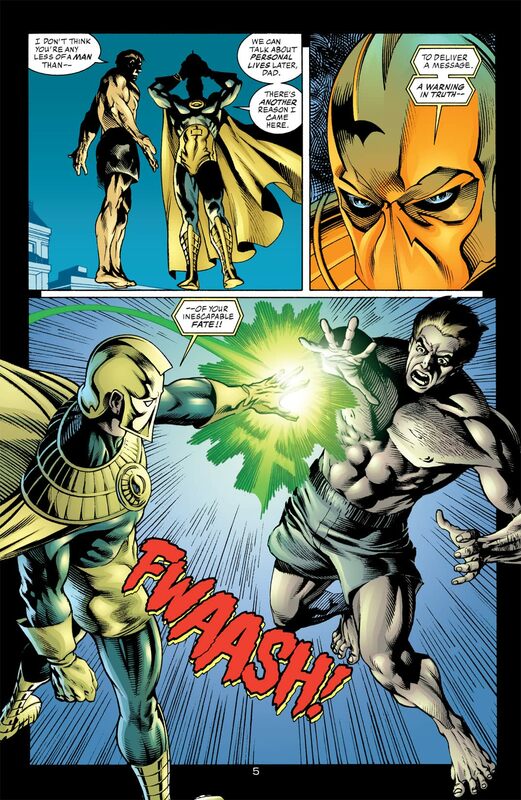 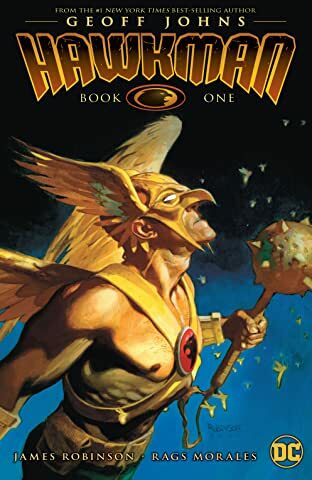 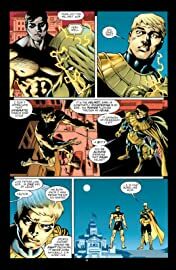 Hector Hall takes his father, Hawkman, on a trip through his past and future, warning him of his ultimate destiny. 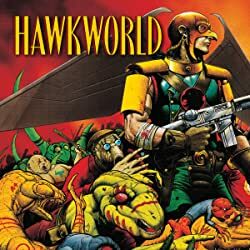 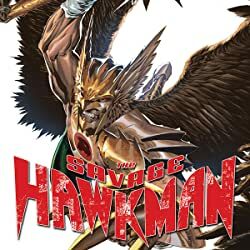 Meanwhile, Hawkgirl struggles with her own past as she revisits the horrible secret she's been keeping from everyone since she left Austin, Texas.